Morocco bike shows, swap meets, poker runs and other motorcycle events. 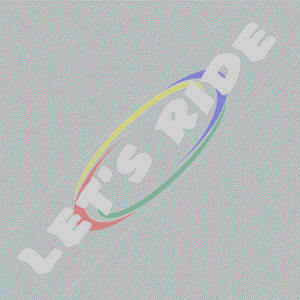 If you're looking for a ride or rally, this is the place. Scroll through our listings to find the right event for you.